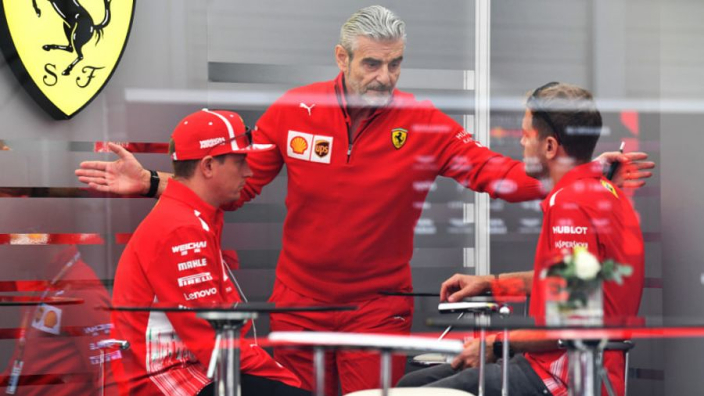 Ferrari team principal Maurizio Arrivabene has urged the team and his drivers to "challenge the impossible" and maintain their fight for the drivers' and constructors' world championships even though Mercedes are comfortably leading both rankings with just four races remaining. 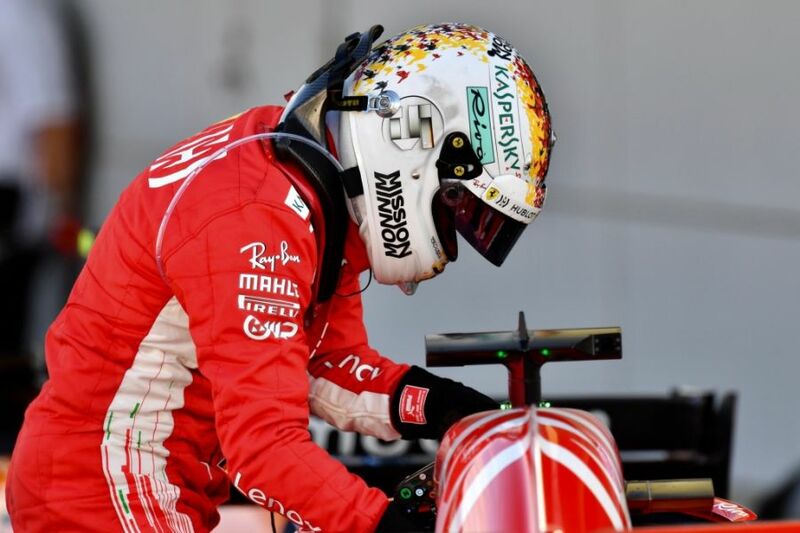 Following the Japanese Grand Prix on Sunday, the Prancing Horse trail Mercedes by 78 points and Sebastian Vettel is 67 points adrift of Lewis Hamilton. Vettel and Kimi Raikkonen could only manage sixth and fifth finishes respectively in Suzuka in what was the latest in a series of abject performances from Ferrari. Mercedes may have the title all-but-confirmed, but Arrivabene wants to achieve the impossible and complete the fightback. “I know that the situation looks impossible,” the Ferrari boss. "But our job sometimes is to challenge the impossible. And this is what we're going to do and trying to do for the future races. “We win and we lose together and I'm the final responsible [person]. But I have to say that concerning [the race in Japan], the team and the drivers, they reacted very well. We had circumstances during the race that impeded us to achieve the podium. During the GP at Suzuka, Vettel attempted an ambitious overtake on Max Verstappen which did not come off, resulting in him spinning to the side, losing places in the process. This came when Verstappen was due a 5-second penalty fine, but Arrivabene has defended his driver, saying the news about the Dutchman came late. “Why we have to talk [about it]? It's not a mistake,” the Italian continued.